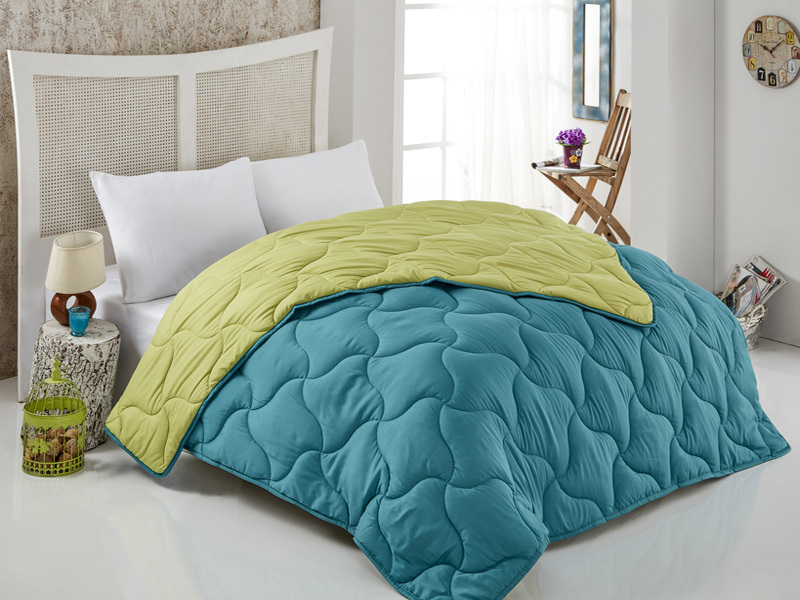 Bed covers – Our company offers a wide variety of bed covers made from polyester. 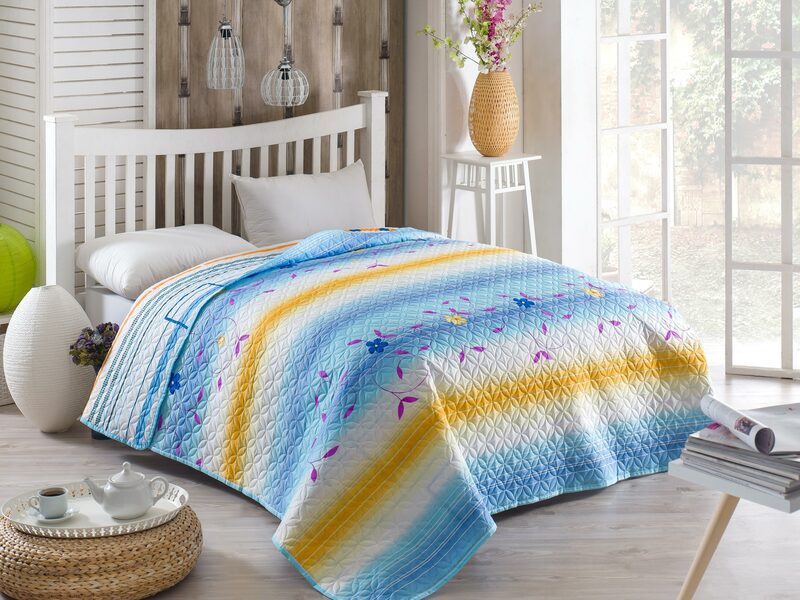 We offer the standard quilted products with threads; but we have also installed an ultrasonic machine, just recently, which creates beautiful quilting patterns and at the same time improves the production capacities. The bed covers could be printed or solid colour, from different polyester fabrics and with various weights, as per customer’s requirements. Powered by Network Technology Ltd.